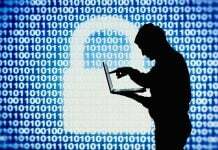 Cybersecurity firm White Ops has appointed co-founder Tamer Hassan as CEO. Hassan will assume leadership of the company and will join the Board of Directors of White Ops immediately. Hassan succeeds Sandeep Swadia, who stepped down as CEO after two years in the role. Concurrent with the CEO succession, Gene Fay, White Ops General Manager, will assume the role of Chief Operating Officer, reporting to Hassan. 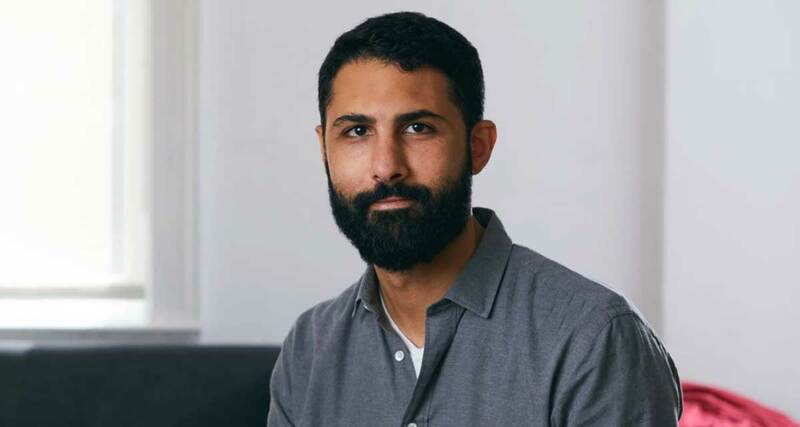 Hassan, who has served as Chief Technology Officer since co-founding White Ops in 2012, has successfully scaled White Ops technology to support many of the Internet’s largest platforms while aggressively pursuing the most sophisticated and malicious bot threats. He is credited with being the lynchpin of the global consortium including the FBI and Google that took down 3ve in November 2018, the largest private sector collaboration in FBI history. Prior to White Ops, Hassan was the founder and CEO of Compel Data Technologies Inc., a software development and consulting company. He also served as a Major in the U.S. Air Force where he was a decorated officer who completed multiple combat deployments in Iraq and Afghanistan as a Combat Search and Rescue helicopter pilot. Gene Fay brings 20 years of leadership experience to his new role of Chief Operating Officer. Fay previously served as General Manager of IBM Resilient, which he joined as VP of Sales and Technical Services in 2013. Before IBM, Gene founded FVF Partners, helping CEOs and senior executives at early-stage high-tech companies to build and execute upon their growth strategies. 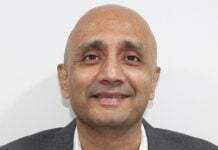 He has served as president of Nine Technology, an online backup and recovery developer, as well as VP of worldwide sales and global alliances for the security information and event management business unit of RSA.